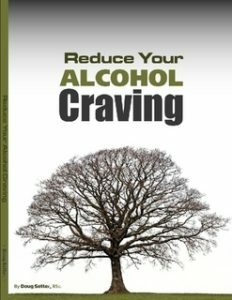 Following the simple methods in the book can save hundreds of hours of therapy and meetings as well as allow you to enjoy the occasional drink or give it up altogether. You can say good bye to: Lost weekends, nausea, hangovers, financial abuse, regrets and feelings of helplessness. Based on the research of scientists Durk Pearson and Sandy Shaw, Dr. Joan Larsen and AA founder William Wilson. 6. Get out of your rut. WARNING: Making these kind of bio-chemical and life changes will very likely cause you to change your life, leave dead-end jobs and relationships, feel better about yourself.